WELCOME TO OUR weekly curated column. Feature photo: Rodgers + Hammerstein’s Cinderella is at the Fox Theatre April 5 – 7. Photo by Carol Rosegg. Rogers and Hammerstein’s Cinderella. Runs April 5 – 7. Broadway in Atlanta @ Fox Theatre. Rodgers + Hammerstein’s Cinderella is the Tony Award-winning Broadway musical from the creators of Oklahoma! and The King and I that has been delighting audiences with its contemporary take on the classic tale. This lush production features jaw-dropping transformations and all the moments you love—the pumpkin, the glass slipper, the masked ball and more! Be transported back to your childhood as you rediscover some of Rodgers + Hammerstein’s most beloved songs, including “In My Own Little Corner,” “Impossible/It’s Possible” and “Ten Minutes Ago,” in this hilarious and romantic Broadway experience for anyone who’s ever had a wish, a dream…or a really great pair of shoes. Tickets and info on the Fox Theatre website. Approval Junkie. 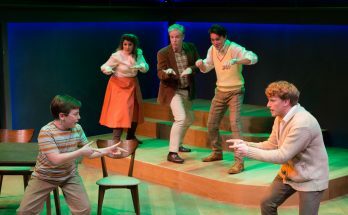 Runs April 5 – 28. Alliance Theatre. Faith Salie has returned home to Georgia to perform this stage adaptation of her memoir – a collection of thoughtfully irreverent and honest essays. Salie shares heartfelt and hilarious stories that look back on a lifetime of searching for validation, from winning her high school beauty pageant to picking the perfect outfit to wear to her divorce. When not performing on stage, Salie is a comedian and Emmy Award-winning journalist best known for her roles on NPR’s “Wait Wait…Don’t Tell Me!” and CBS News Sunday Morning. 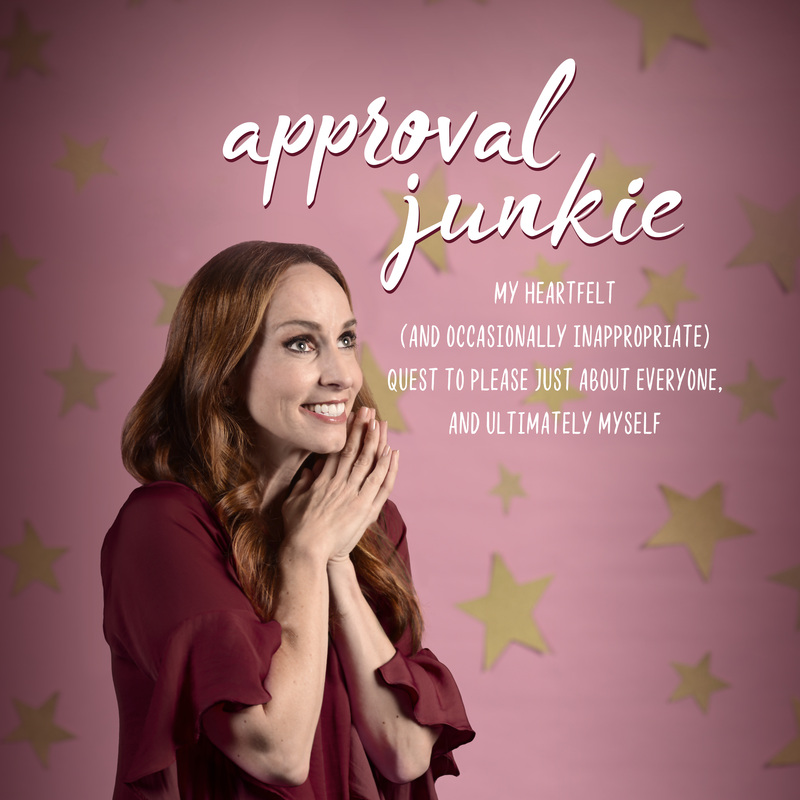 In this witty, candid, and sometimes heartbreaking performance, Salie’s descriptions of looking for approval in all the wrong places ultimately reveals how she finally pleased her toughest critic – herself. Info on the Alliance Theatre website. Discount tickets on PoshDealz.com. Pipeline. Through April 21. Horizon Theatre. Nya Joseph is a dedicated, inner-city public high school teacher who is committed to her students’ achievement, while she sends her only son, Omari, to a private boarding school. When Omari is threatened with expulsion from his school after being involved in an incident, Nya is forced to reconcile her own decisions with their impact on Omari, wrestle with the public and private school systems, any rally to support her son. 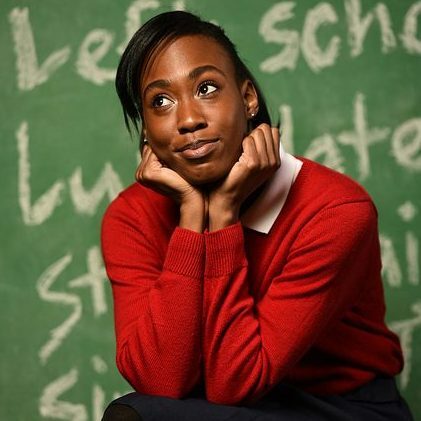 The play was written by Dominique Morisseau – a MacArthur Foundation Fellow and playwright of True Colors Theatre Company’s recent Skeleton Crew – who aims to shed light on broken systems and hardships that affect life in urban African-American communities across various eras. Tickets and info on Horizon Theatre’s website. The cast of Falsettos. Photo by Kevin Harry. Falsettos. Through April 28. Actor’s Express. Falsettos is a musical with a book by William Finn and James Lapine, and music and lyrics by Finn. 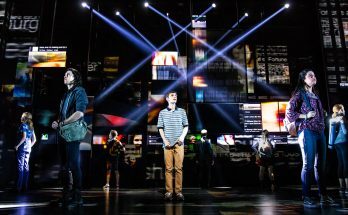 The show consists of March of the Falsettos and Falsettoland, the last two installments in one trio of one-act Off-Broadway musicals. 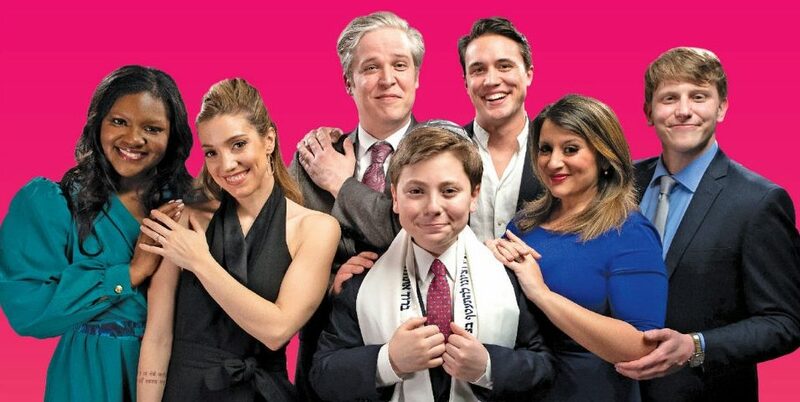 When Marvin leaves Trina, his wife, for a young man named Whizzer, the pair and their precocious son work to salvage both their family ties and the plans for their son’s bar mitzvah. Included in the mix are a lovesick psychiatrist and the two lesbians next door. 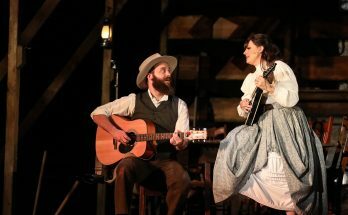 These characters navigate both happiness and heartbreak in this unique and touching musical. The show has its Broadway premiere in 1992 and was revived in 2016. Info on the Actor’s Express website. Discount tickets at PoshDealz.com. I Love to Eat. Runs April 10 – May 5. Theatrical Outfit. Longtime Atlanta actor William S. Murphey (The Book of Will, Two Drink Minimum, The Fabulous Lipitones) plays chef James Beard (1903-1985) in this solo show at Theatrical Outfit. “In the beginning there was Beard,” American food personality Julia Child said of the chef, cookbook author, teacher and TV personality. Beard’s charisma turned him from aspiring actor to culinary expert. He weathered shifts in foodie culture for half a century and had an award named in his honor — the James Beard Foundation Award is still craved today by chefs working around the world. Drop into the Beard’s Greenwich Village kitchen for bean-spilling anecdotes, on-air flashbacks and a salty voyage around the world of love, life and comfort food. Delicious! Info on the Theatrical Outfit website. Discount tickets on PoshDealz.com. The Hero’s Wife. Runs April 11 – May 5. Synchronicity Theatre. Karyssa desperately tries to connect with her Navy SEAL husband, Cameron. Most of his life has been classified. What’s left, he won’t talk about. While he works to rebuild his world, secret night terrors whisper to a violent past. As Karyssa gets closer, the more dangerous Cameron becomes, but she won’t stop until she unearths the secrets of the man she loves and lights his way home. Tickets and info on the Synchronicity Theatre website.